I'm so excited to reveal the cover for my next book, Fierce! 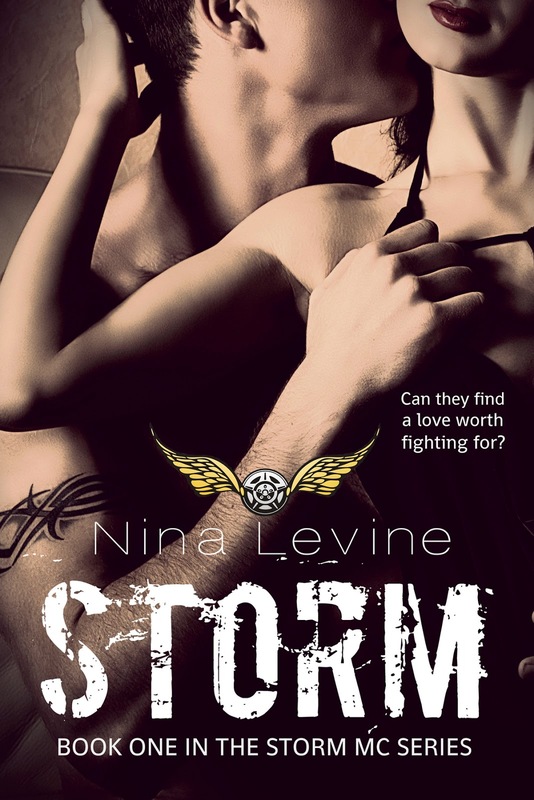 I am also revealing the new cover for Storm, having decided to update it so that all books in this series will have a similar theme. 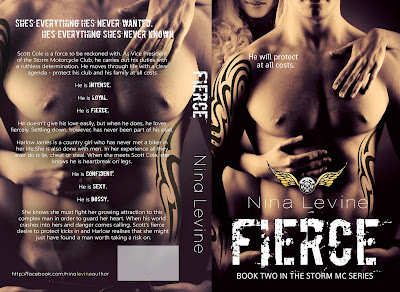 I need to give a huge shout out to Louisa Maggio from LM Creations who helped me with both these covers. 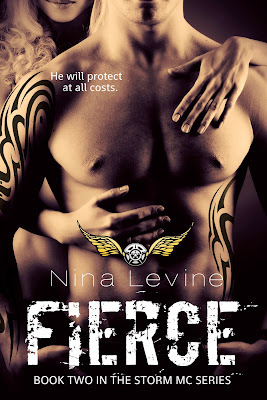 It was a collaborative effort between us and I highly recommend her to any authors who are looking for a cover designer! 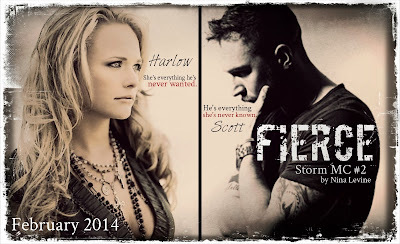 Fierce is the second book in the Storm MC series. 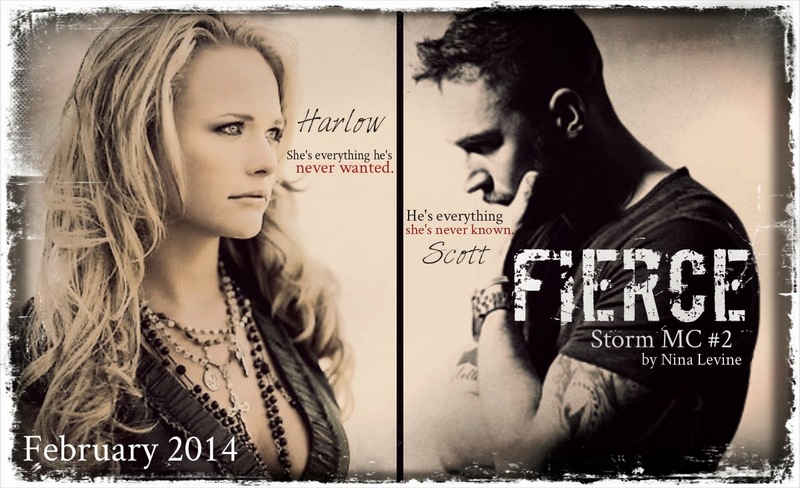 And, here is the NEW cover for Storm!